News: Super Cap USB Flashlight! 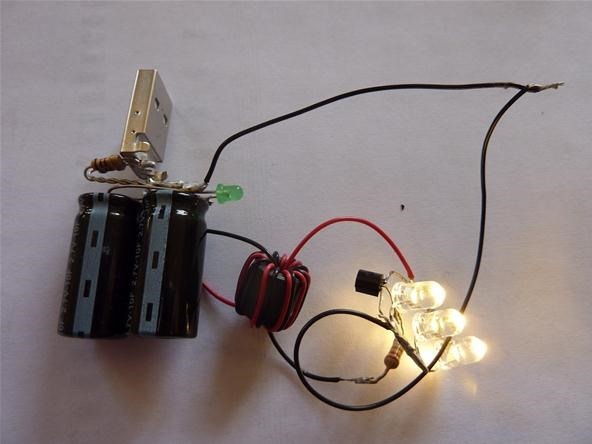 This awesome how to explains the construction of a DIY USB-charged flashlight! The coolest part is that there are no batteries! Two super capacitors hold the charge from the USB and release it to the LED light at the touch of a button!